The massively hyped-up Project One 7 has been revealed as the new Babolat Pure Strike . You’ve maybe read the glowing reviews? Usually I’m skeptical towards reviews, especially by companies selling the racquets themselves (like Tennis Warehouse), but you can’t but react to the amazing feedback that the new Babolat Pure Strike has received. I’m therefore extremely curious to try it and will order one after I return from my current trip. Will it beat my current Babolat Pure Drive Original? Will the stiffness of RA 70 unstrung bother my elbow? Is the hype just hype? Well, I hope to let you know here rather soon. 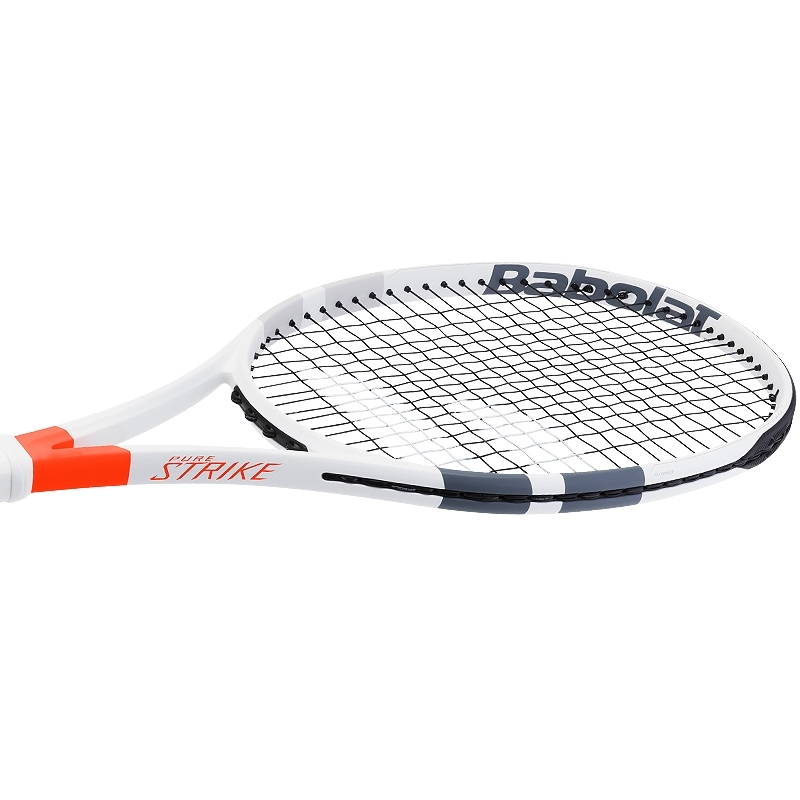 Until then, I would like to know what you think about the new Babolat Pure Strike. Have you tried it? Please write in the comments. What did you think of the old version? 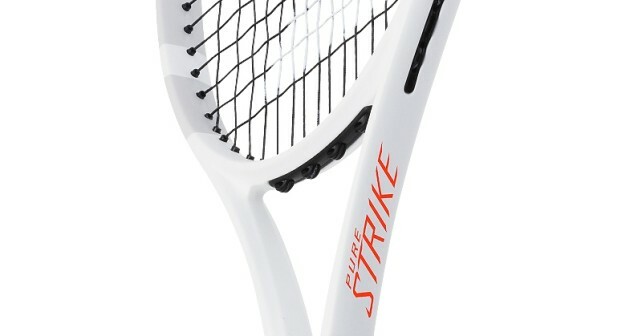 Myself, I felt the old Pure Strike was a bit boardy unless you strung it really, really low or used a gut/poly hybrid. PS. For you light-weight racquet lovers, I would suggest taking a look at the Babolat Pure Strike Team . DS. How Often Do You Switch Racquets?